Starting March 1st, we will be moving to our temporary space until the new place is done. Shannon Aleczander has been kind enough to let us use her space until construction is finished. We will be at our current location until the end of February. See you there March 1st! Need a new style or color? Or just refresh what you have? Come enjoy a glass of wine and let the experts work their magic! Bourbon and Bows Salon is dedicated to making you look your best. We are located in the heart of Northeast Minneapolis, right above the 331 Club. Our mission is to provide a fun yet relaxing environment for everyone. 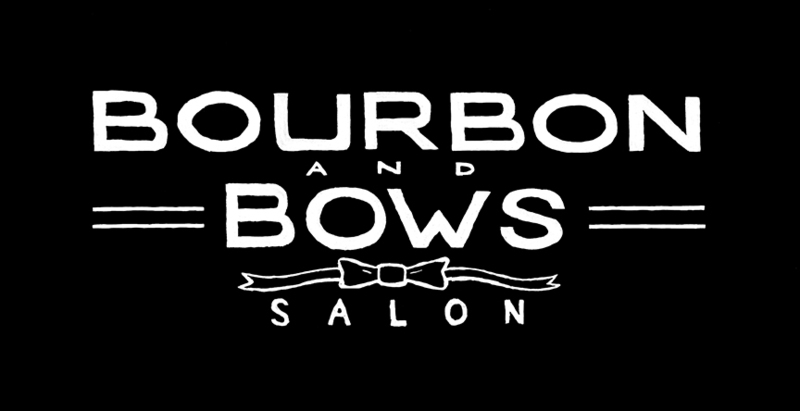 Bourbon and Bows Salon strives to have every client leave loving their hair. Let us know how we did!